We are an acclaimed name engaged in providing our precious clients a superior quality range of Cello Tape. We have with us, high quality Adhesive Tapes, which are used for Stationery purpose. One side of these tapes is coated with an adhesive material that makes them stick to paper, wall or other surfaces. Our adhesive tapes are available in various sizes and colors. 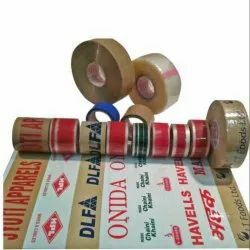 Being the leaders in the market, we are engaged in manufacturing and supplying a wide assortment of Adhesive Cello Tape. This tape is manufactured from quality assured basic material at our advanced production unit. 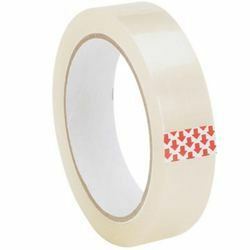 As a customer oriented enterprise, we are engaged in providing a wide array of Cello Tape. Our firm offers a varied range of Cello Tape.